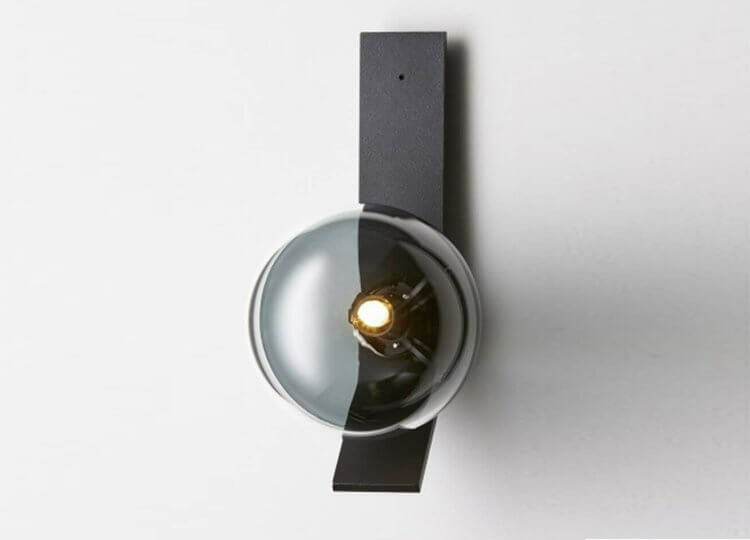 Jaime Hayon created the Aballs Wall Lamp for Parachilna, combining the world class craftsmanship skills of Bosa with the traditional artistry of hand blown glass. 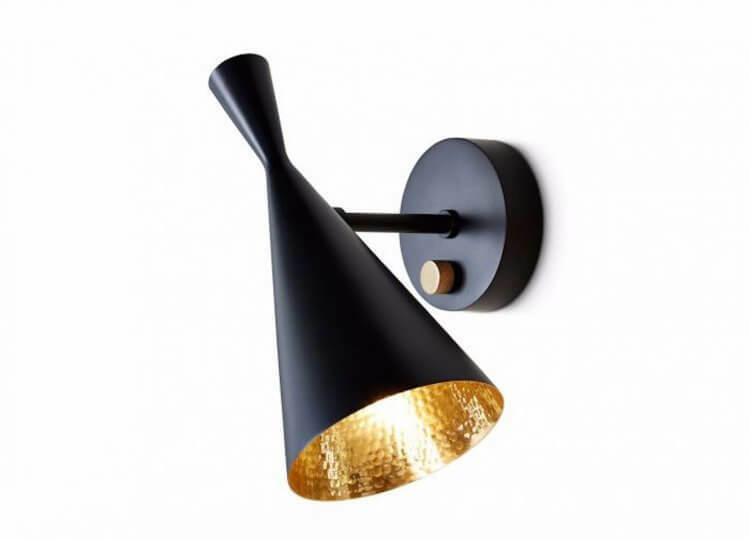 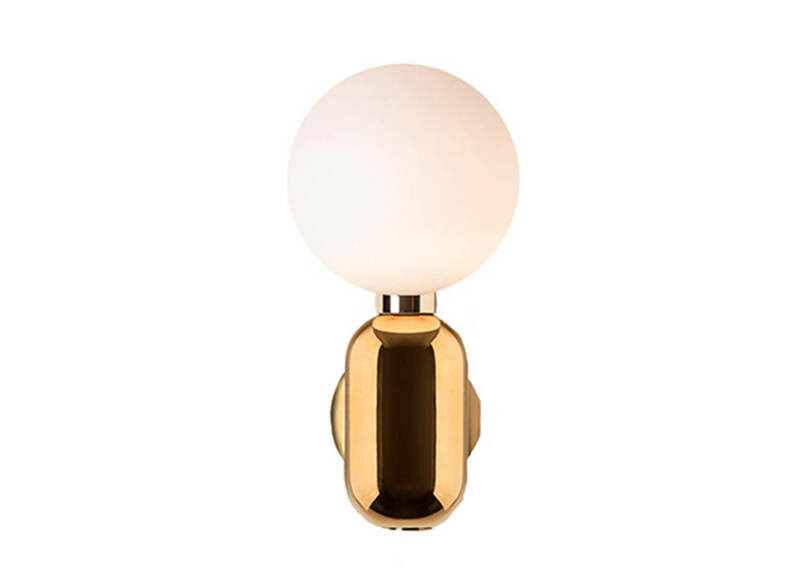 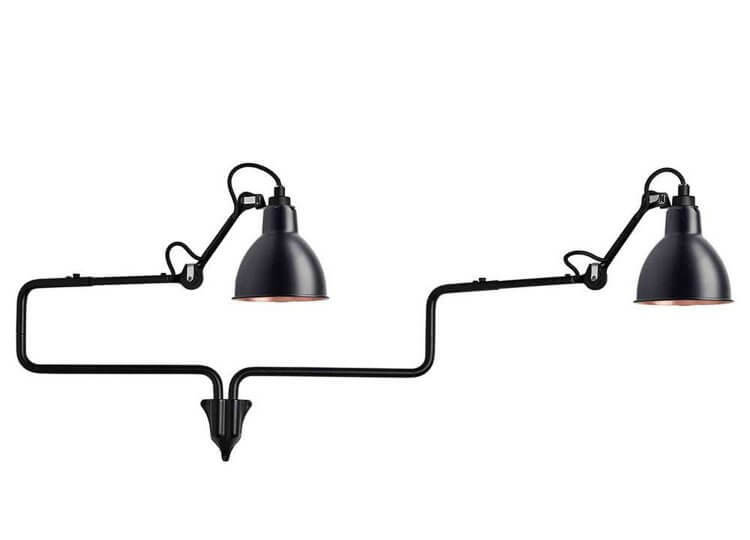 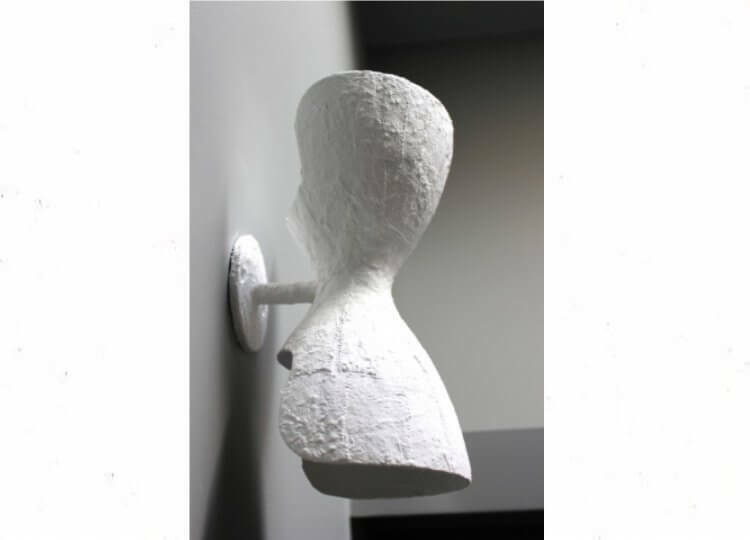 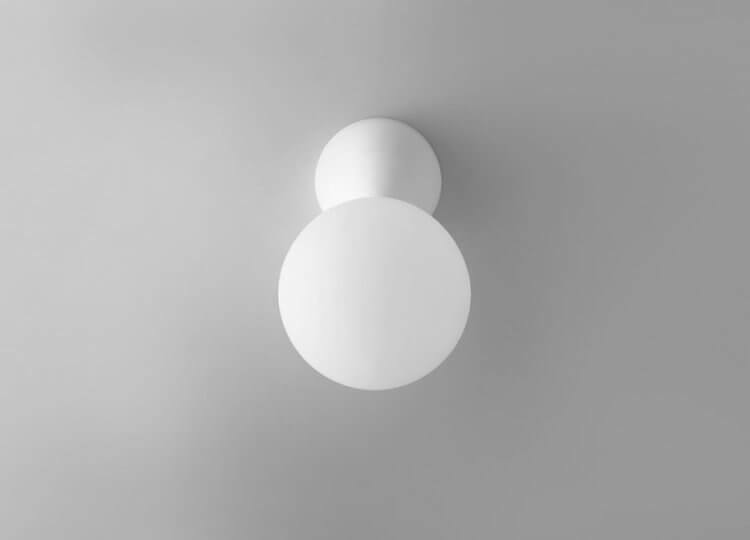 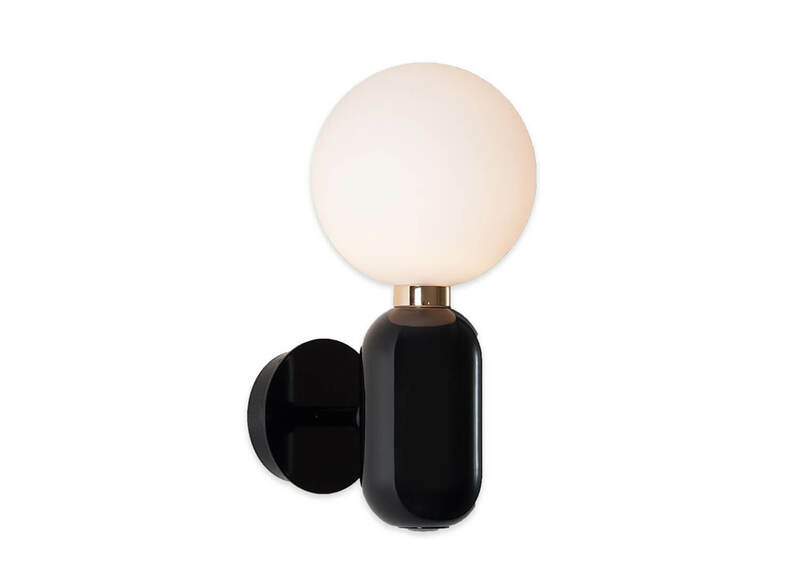 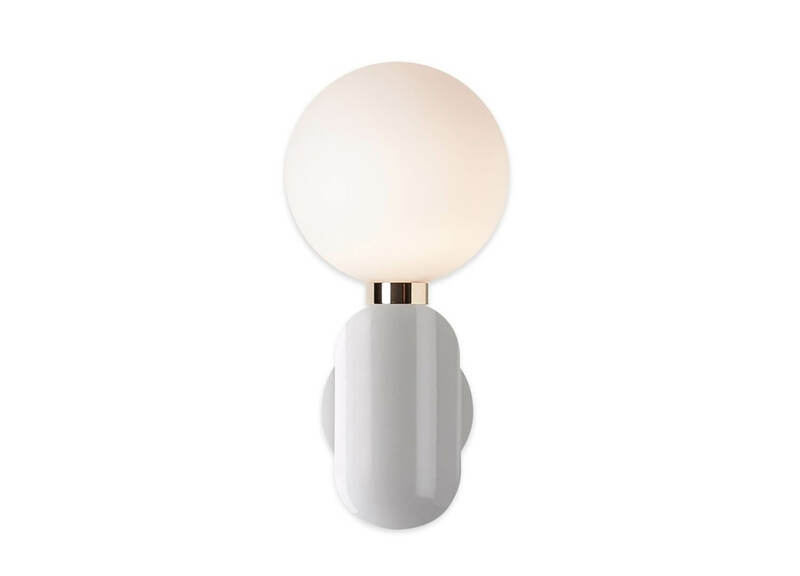 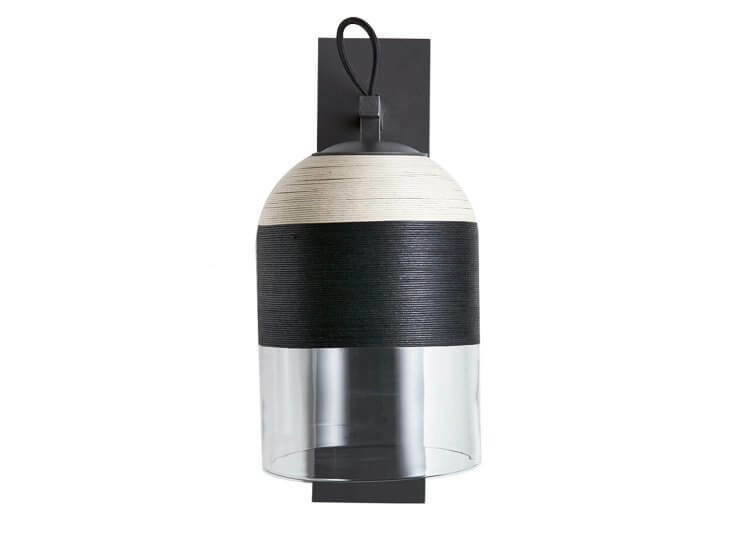 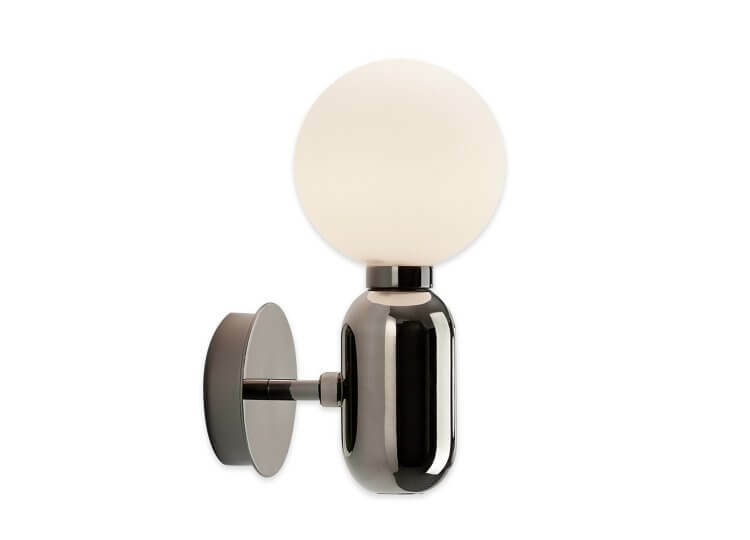 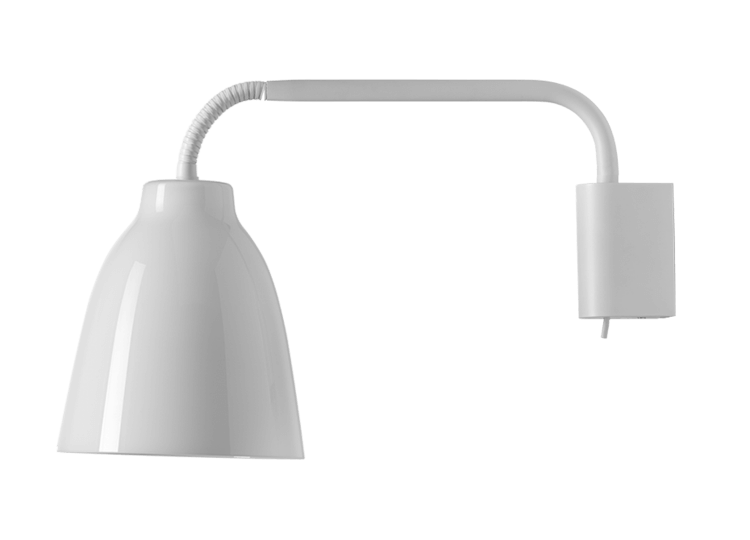 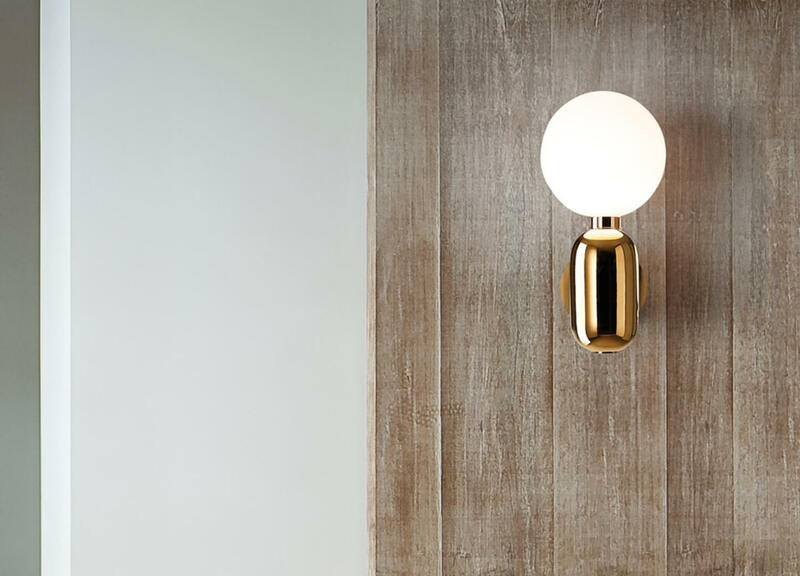 The Aballs Wall Lamp is made up of a blown glass diffuser and a white, black, platinum or gold ceramic base. 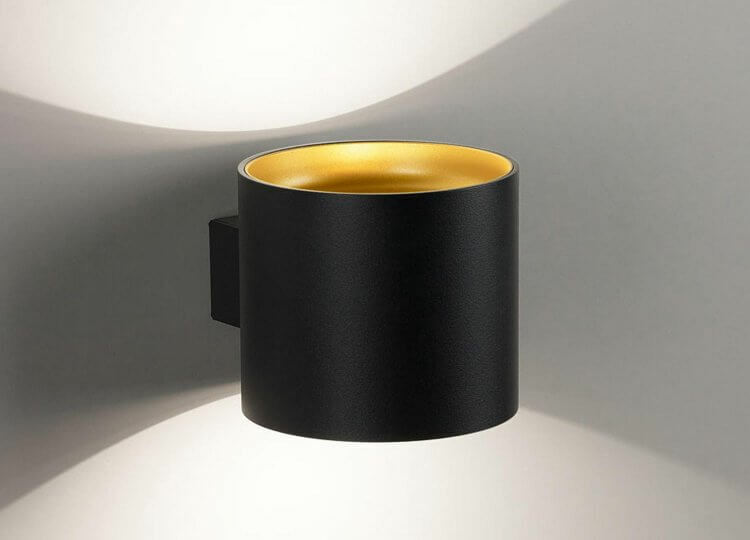 The result produces a warm ambient light and can be used in a domestic environment as well as in contract projects.